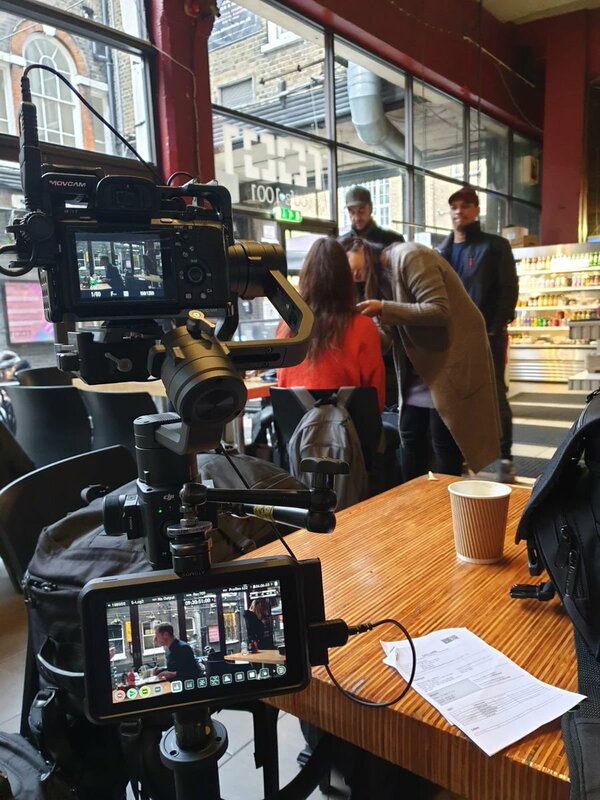 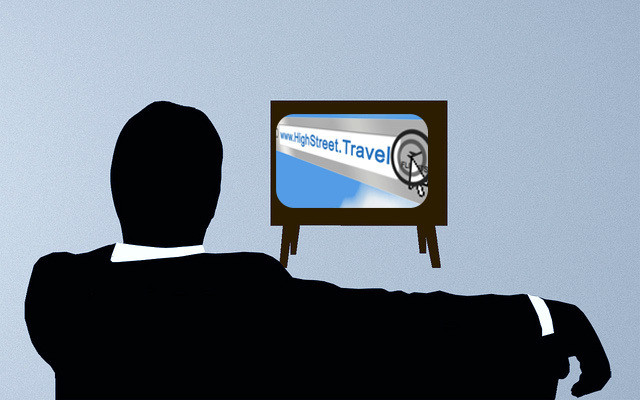 Spending by travel companies on TV advertising in the UK increased by one-third in the first months of this year. 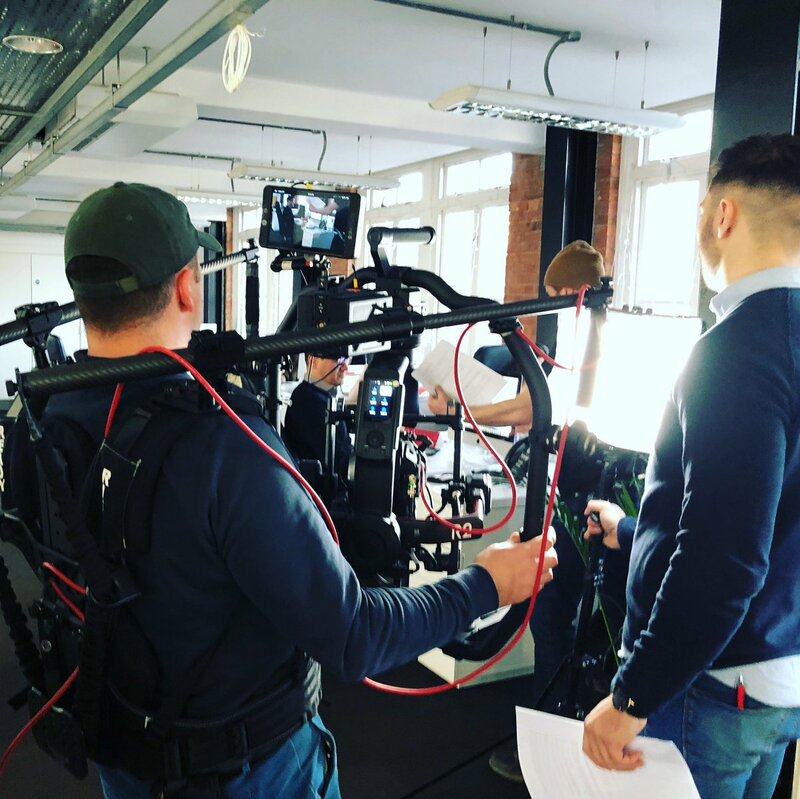 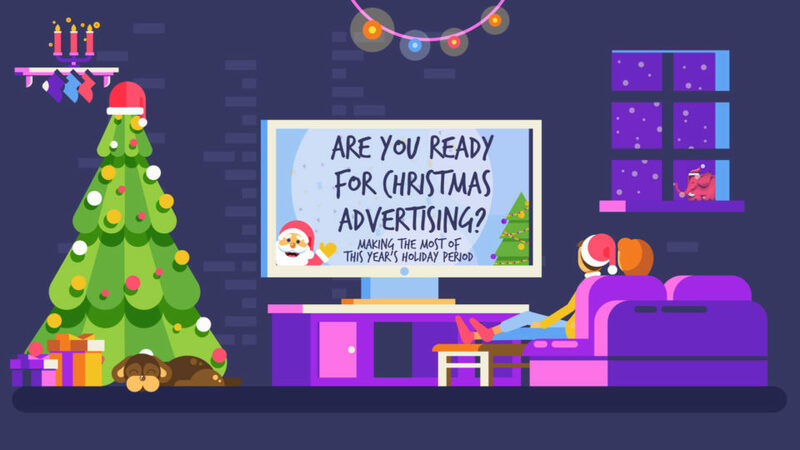 The figures, compiled by Neilson and reported by Travel Weekly sister website Travolution, show a 33% rise in TV ad spending compared with January to May last year, with much of the increase driven by leading online travel agents (OTAs). 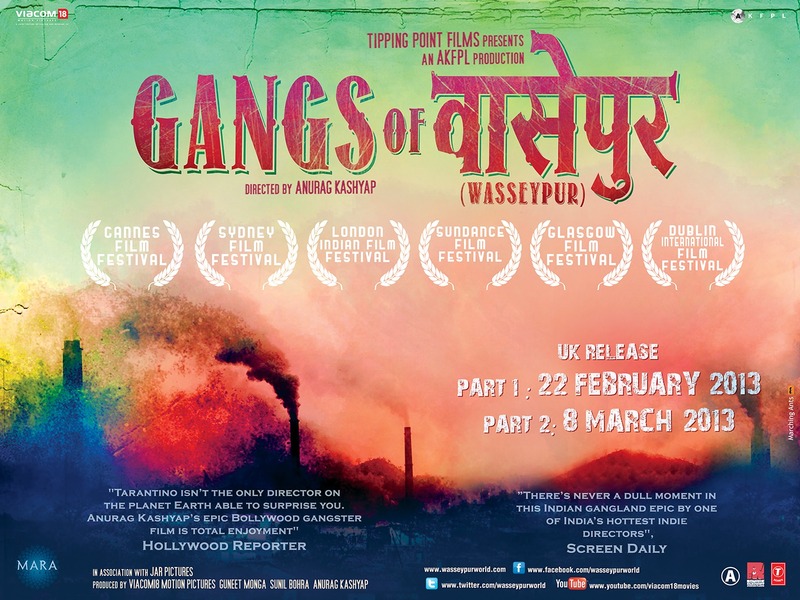 We designed the advertising campaign for the award winning movie Gangs of Wasseypur : 2 Part Saga.